The Sufferettes: Bad Dog Comedy Theatre Launch Week! At the moment, we are very excited for a few things on the horizon. First off, Bad Dog Theatre is getting their own space! They are taking over the former Baltic Avenue space at Bloor and Ossington. Their venue Launch Week lifts off August 11 and we are extremely lucky to be opening for our buddies from Vancouver, The Sunday Service on Wednesday August 13. 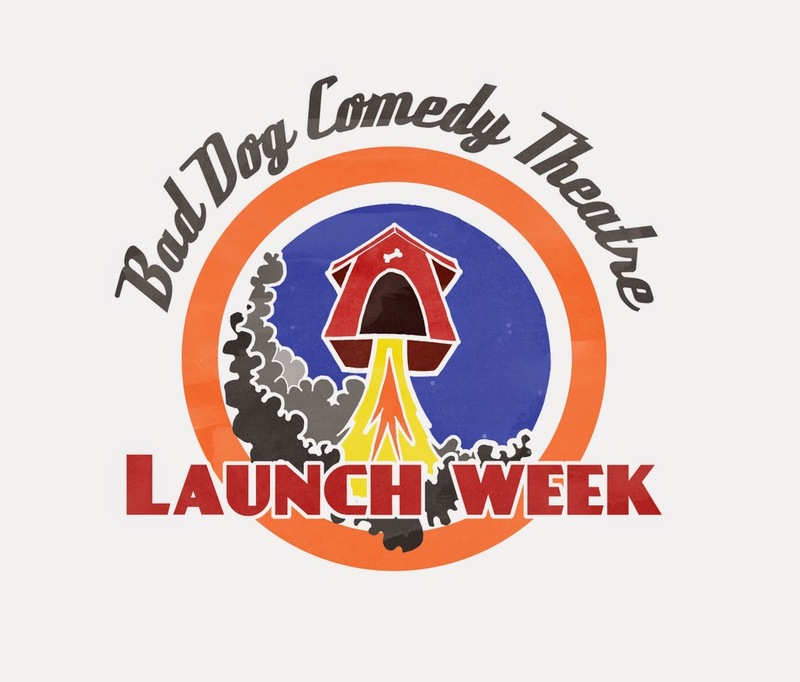 Come see the show, and check out the entire Launch Week schedule here. We will also be popping into other ensemble formats throughout the week. We are both joining the expanded and reorganized Bad Dog Theatre Company as individual improvisers. What does that mean? Possible regular shows for the Sufferettes (our personal schedules permitting) and guaranteed involvement in a bunch of other formats they are producing through 2014-2015. This is a big moment for improv in the city, folks. You all should be as excited as we are. Very efficiently written information. It will be valuable to everyone who uses it, including myself. Thanks a lot! Dog trainers Indianapolis has many type of dog training that teaches dogs. Our training technique is very simple dogs just getting these. A very informative site. The way you have share this information is really very appreciative. Hope to see more on this topic here.Northern Dog training Memphis is learn the dog good training . NO.1 healthcare websites design program for all medical practitioners.